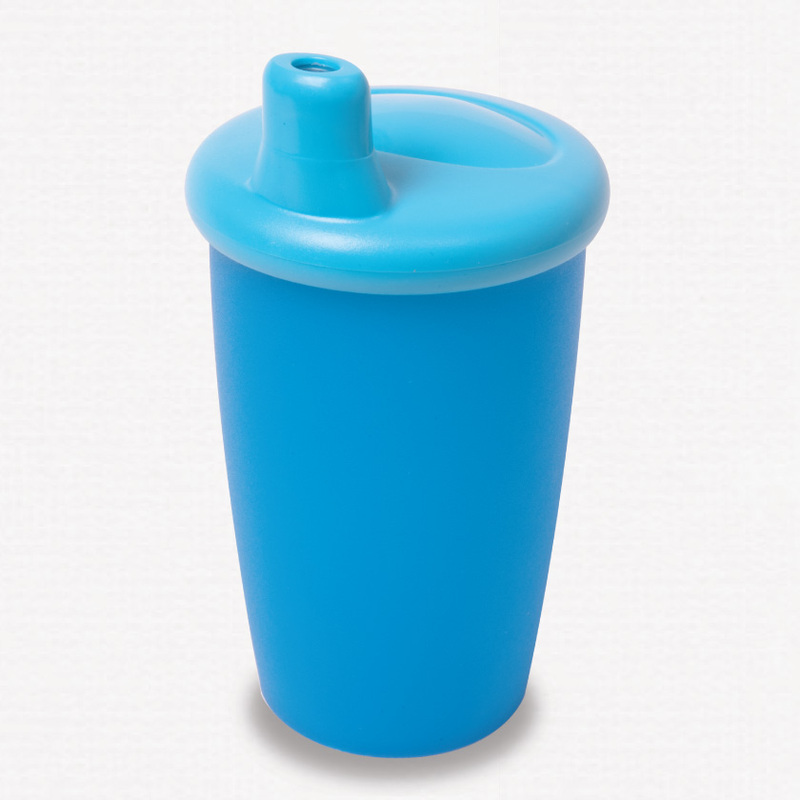 The iconic classic anywayup® beaker features the original in-built leak-proof Haberman valve, so there’s no assembly required, no fiddly bits to lose and it’s easy to clean. 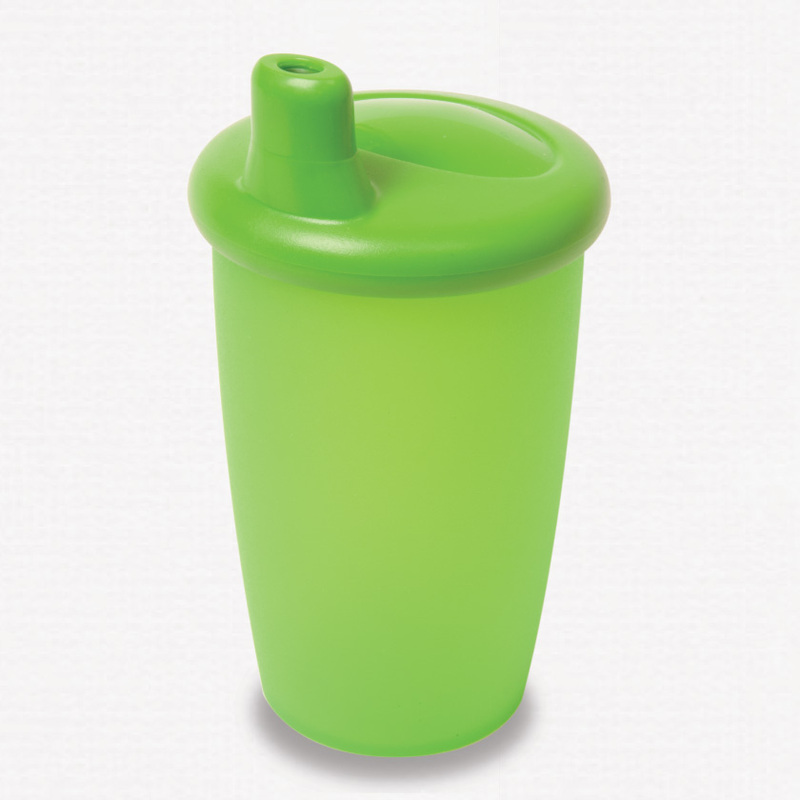 This beaker is designed to develop independent drinking skills, for the later stages of drinking confidence. 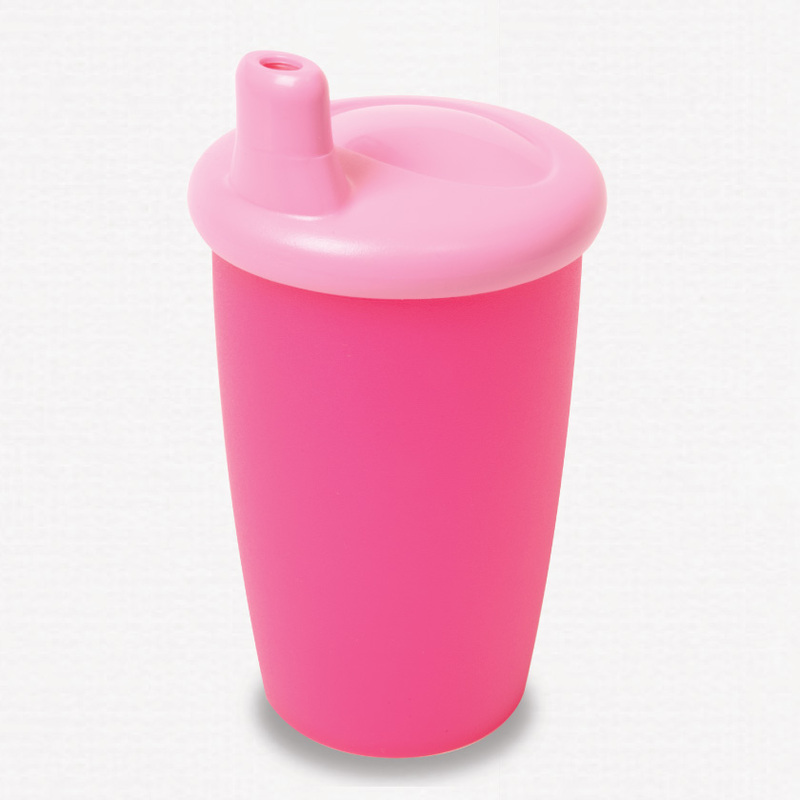 Simply remove the lid to allow your child to use it as an open beaker.